Winnipeg, Manitoba has great museums. Any article highlighting the “must-see” attractions of the city is sure to list the Canadian Museum for Human Rights. 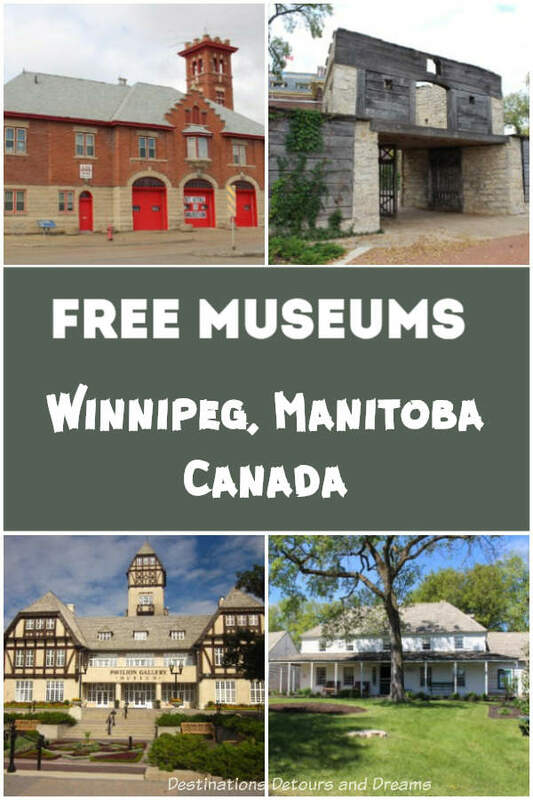 The Manitoba Museum, the Saint-Boniface Museum, and the Winnipeg Art Gallery are also deservedly popular. But the list of museums in this prairie city doesn’t end there. Many of the other museums have no admission charge, offering free entry or entry by donation. These museums vary in size and focus, covering art, special interest subjects, local history and more. 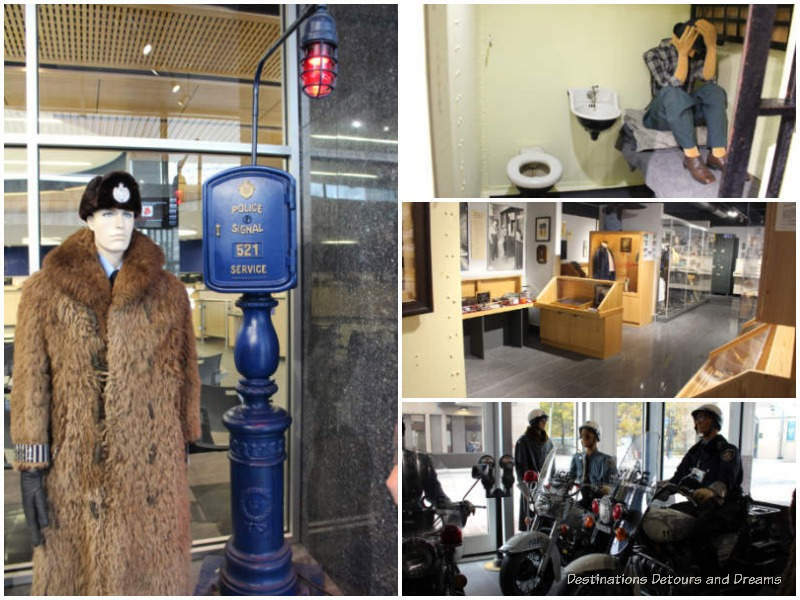 Through a collection of artifacts, uniformed mannequins, old photographs, newspaper clippings, artwork, and written information, the Winnipeg Police Museum tells the story of policing in Winnipeg since the force’s creation in 1874. Artifacts include a gun collection, handcuffs, speed enforcement tools, full-size vehicles, and more. The Winnipeg Police Force’s history includes a number of innovations and firsts. You’ll see the call boxes introduced in 1913, the switchboard from North America’s first three-digit emergency telephone system, and a police dog protective vest. Displays cover historical events in the city, such as the 1919 General Strike. The history of women in the police force reflects society’s changing attitudes about the roles of women. The Winnipeg Police Museum is located at Winnipeg Police Headquarters on Smith Street in downtown Winnipeg. The museum is open 10 am to 3 pm Tuesday through Friday. Tall grass prairie once covered much of central North America, including the area where the city of Winnipeg now sits. Today, very little tall grass prairie remains. 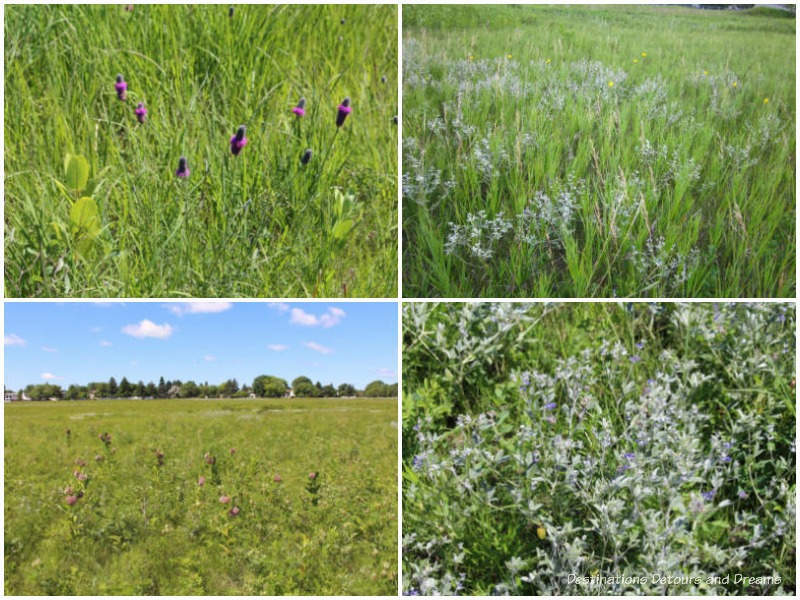 Living Prairie Museum is a thirteen-hectare tall grass prairie preserve within city boundaries where you’ll find over 150 species of wildflowers, grasses, and shrubs. An interpretative guide provides information as you take a self-guided walk on a trail through the preserve. An Interpretive Centre provides further information about the prairie ecosystem. You are welcome to walk the trail anytime from dawn to dusk whether the Interpretative Centre is open or not. The Centre is open daily from 10 am to 5 pm in July and August, and open on Sundays from 10 am to 5 pm in May, June and September. 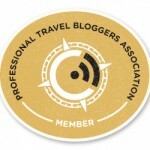 Special talks, educational events, and workshops are held throughout the year. Winnipeg is in the middle of the prairies, 2,700 kilometres away from the nearest ocean, the Arctic Ocean. The Pacific Ocean is over 7,000 kilometres away and the Atlantic Ocean over 9,000 kilometers. So, you might not expect to find a Naval Museum. However, the Canadian Navy has deep roots in Manitoba. For some unexplained reason, ever since the creation of the Royal Canadian Navy in 1910, recruiting has done well on the prairies. A Reserve Division was created in 1923. Winnipeg Naval Reserve Division became an important recruiting and training facility during World War II. The Navel Museum contains information about the Reserve and a variety of naval artifacts, including models of ships, uniforms, guns, and sailors’ supplies and tools. 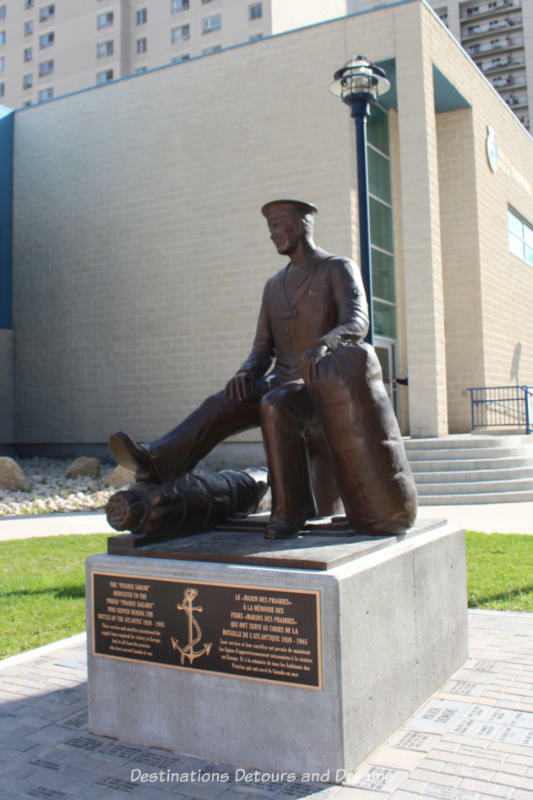 The Naval Museum of Manitoba is located inside the HMCS Chippawa Building, the headquarters of the Reserve Division. It is open Wednesdays between the hours of 9 am and 3 pm. In summer months, it may also be open on Sundays from 1:00 pm to 4:00 pm, but you should check with the museum first. When you enter the building through the south door, you need to buzz the museum to gain access. 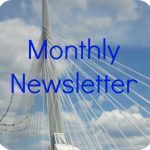 Upper Fort Garry Provincial Park is a combination of park, sculpture, and technology that showcases the history of what was once a major fur trading post and of the city of Winnipeg itself. 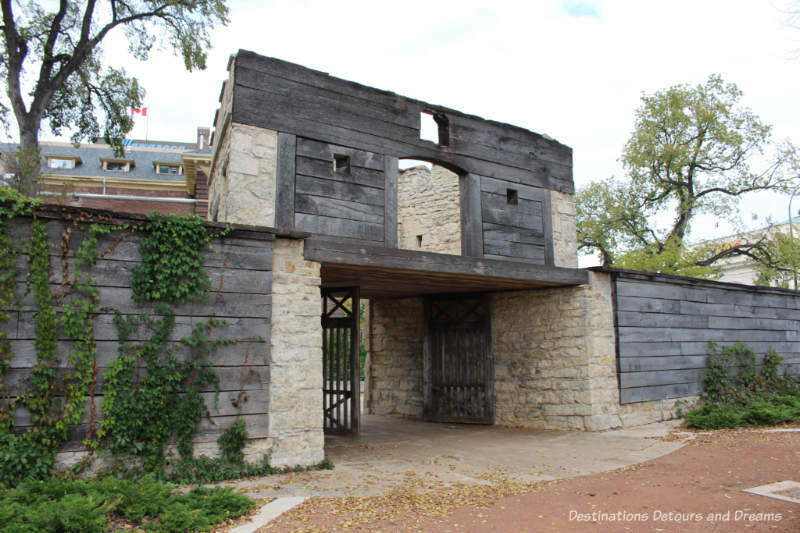 It is located where the original Fort Gibraltor was built by the North West Company in 1806. All that remains of the old fort is a stone and wood gate dating to 1835, when the fort was rebuilt after a 1926 flood, but strategically placed garden beds and a long engraved and animated wall of weathering steel tell the story of the fort and its strategic importance in Manitoba’s history. Upper Fort Garry Provincial Park is located in downtown Winnipeg at the corner of Broadway and Main. The park is always open. The sound and light show on the Heritage Wall plays every fifteen minutes daily from 10:00 am to 8:00 pm and from 11:00 am to 8:00 pm on weekends. 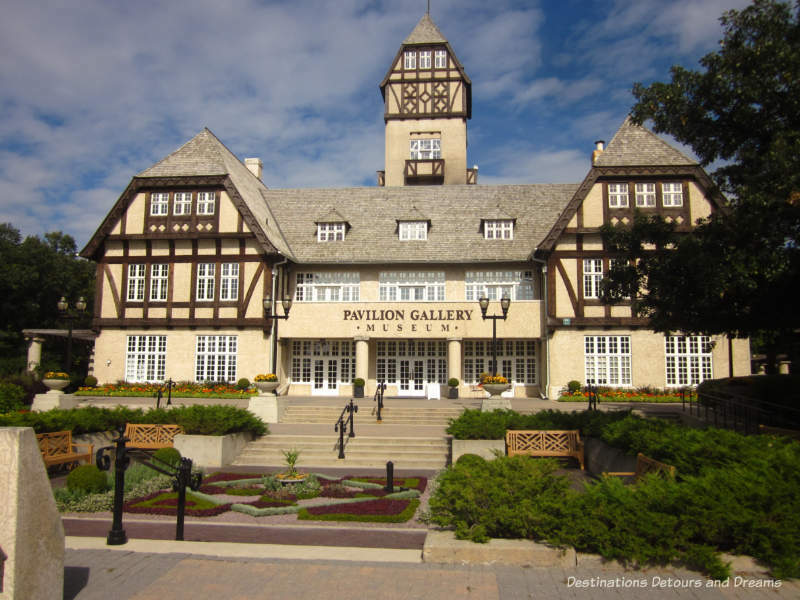 The Pavilion at Assiniboine Park has been presenting free art exhibitions since 1998, primarily featuring the works of renowned Manitoba artists Ivan Eyre, Walter J. Philips, Leo Mol and Clarence Tillenius. Since 2016, exhibits have been curated by the Winnipeg Art Gallery, Canada’s oldest civic art gallery. There are three galleries dedicated to exhibits. A fourth gallery contains a permanent exhibit on Winnie the Pooh. The inspiration for A.A. Milne’s Winnie the Pooh books was a bear in London Zoo. The bear came from Canada, where he had belonged to Lieutenant Harry Colebourn, who had named him Winnie after his home town of Winnipeg. During World War I, when Colebourn’s regiment shipped to England, Winnie went too. When Colebourn was sent to France, he donated Winnie to the zoo. Information about Winnie and A.A. Milne as well as Winnie the Pooh books, drawings and illustrations can be found in the Pooh Gallery. The Pavilion Gallery is open daily from 9:00 am to 4:00 pm. As Winnipeg grew, communities that had formed around the outskirts gradually became part of a larger metropolitan area. In 1972, twelve such municipalities amalgamated with Winnipeg as one city. Many neighbourhoods in Winnipeg are still known by the community name. A few have community museums. The St. Vital Museum is one such community museum. The community of St. Vital dates back to the 1820s. 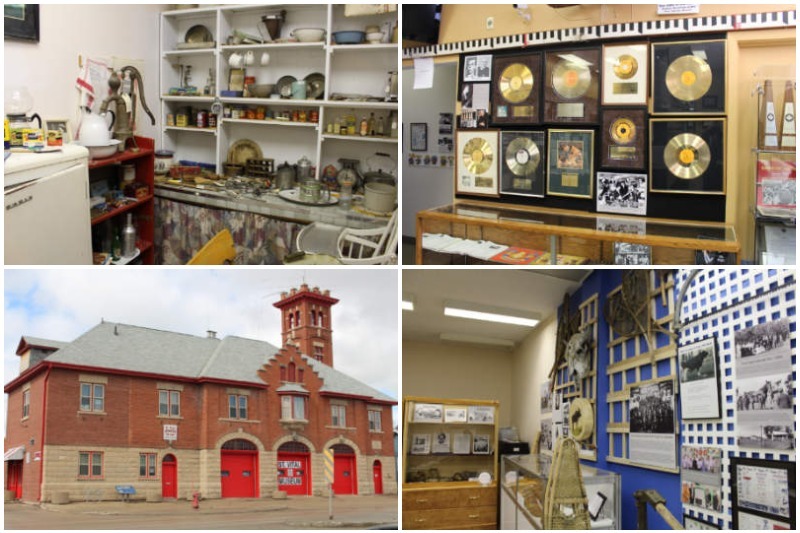 The St. Vital Museum is located inside the former St. Vital Fire Station. When the building was constructed in 1914, it housed both the St. Vital Police and Fire departments. The museum displays a variety of artifacts, including household items, decorative arts, signs, furnishings, old records and more. The 3,000 objects in the museum’s collection are displayed on a rotating basis. 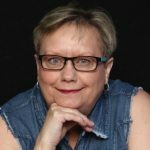 Although the items in the museum will likely connect best with someone who has a personal connection to St. Vital and its past, there are enough items of general historical interest for other visitors. There is a significant focus on St. Vital rock musicians and a collection of the Guess Who’s Gold Records. The St. Vital Museum is open Saturdays from 9:30 am to 4:00 pm. The city of Transcona was another community that became part of Winnipeg in 1972. The city developed after the Grand Trunk Pacific Railway purchased land in the area in 1907 and built railway repair shops to service steam locomotives and railway cars. The Canadian National Railway is still a major employer. The railway history and its impact on the community is a significant part of the Transcona Museum, but it is not all there is at the museum. 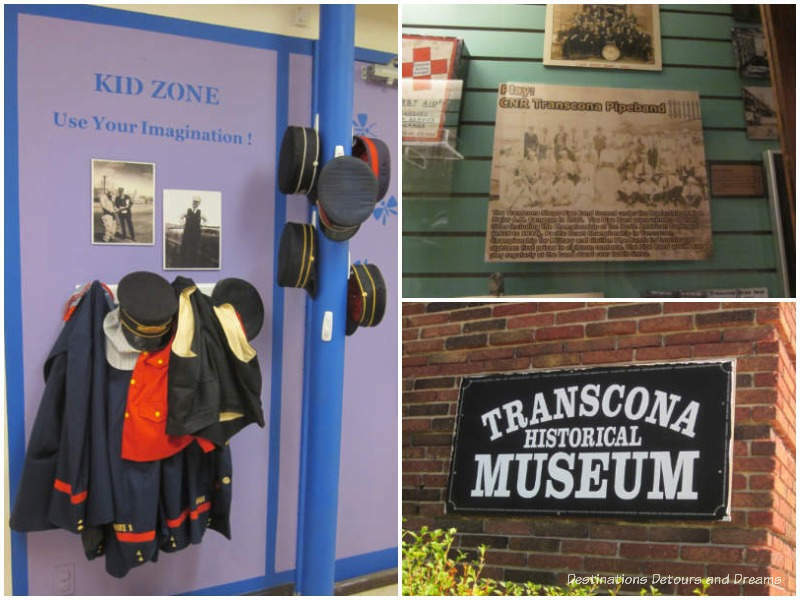 In addition to information and artifacts relating specifically to the history of Transcona, the Transcona Museum has a collection of over 800 clothing and textile objects, artifacts from archaeological sites, and over 8,000 butterfly and moth specimens. Transcona Museum hours September through May are Monday to Friday from 11:00 am to 4:00 pm and Saturday from noon to 4:00 pm. June through August, the museum is open Monday to Saturday from 9:00 am to 4:00 pm. Charleswood is a Winnipeg neighbourhood located in the southwestern end of the city. In the 19th century, it was the location of “The Passage”, a natural ford across the Assiniboine River frequently used by bison hunters. It became part of the R.M. of Assiniboia in 1880 when the province of Manitoba was created. The R.M. of Charleswood was created as a separate entity in 1913. In 1972, the rural municipality merged with the City of Winnipeg. The tiny Charleswood Museum contains artifacts, pictures, and memorabilia from days gone by. It is open Saturdays from 2:00 to 4:00 p.m.
St. James-Assinboia, which became part of Winnipeg in the 1972 amalgamation, is a large district comprised of several neighbourhoods in the western part of Winnipeg. The museum consists of three buildings: an 1856 two-storey Red River frame house furnished with period pieces from 1860-1890, a 1911 municipal hall which contains exhibits from the St. James-Assiniboia area and surrounding parishes, and an 1890s Interpretive Centre where visitors learn about butter making, blacksmithing, farming, and pioneer transportation modes. Although the Historical Museum of St. James-Assiniboia is open year-round (daily from May through the Labour Day weekend and Mondays to Fridays September to May), it is occasionally closed when sponsoring off-site events, so I recommend you call first to confirm hours. The St. Norbert Provincial Heritage Park lies at the south end of Winnipeg where the La Salle River flows into the Red River. On display in the park are 19th century log homes and exhibits illustrating the evolution of the community through Métis settlement and the immigration of Québec families. The Turenne and Bohémier houses are restored to recreate the lifestyles of the families who lived there. The Turenne house represents a time period in the late 1800s, the Bohémier house the time period of 1906 to 1912. 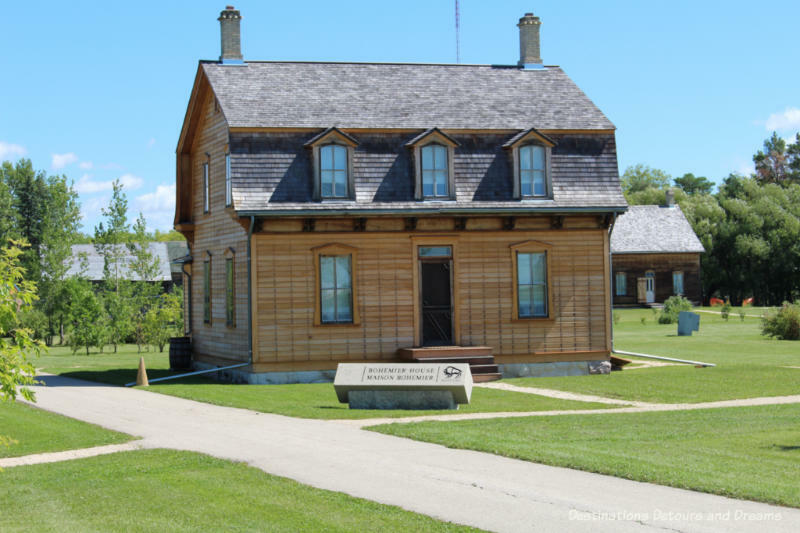 The St. Norbert Provincial Heritage Park is open to the public during the months of June, July, and August every day except Tuesday and Wednesday. Hour-long guided tours of the interior of the Turenne and Bohémier homes are available. Grant’s Old Mill Museum is a replica of the first water mill in Western Canada built in 1829 by Cuthbert Grant to grind grain into flour. The working mill uses mill stones to demonstrate how wheat is ground into flour now and in the 1800s. Grant’s Mill is open from the May long weekend through to the end of August Tuesdays to Sundays. Located downtown, across the street from the Hudson’s Bay store and next to the Winnipeg Art Gallery, The Plug In Institute of Contemporary Art exhibits local and international contemporary art in all media. It looks at the definition of contemporary art, its function in community, and its social value. 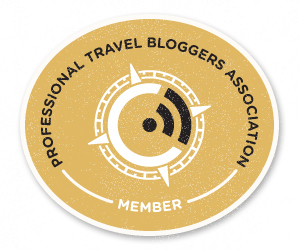 In addition to circulating exhibitions, Plug In supports art-making through research, publications, education, and advocacy. Plug In is open afternoons Tuesdays through Sundays. 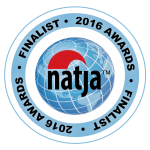 Check the website for exact times and holiday date closures. Note that the gallery is closed between exhibitions. At this point, Winnipeggers and people who know Winnipeg might say, “Wait a second. Salisbury House is a restaurant, not a museum.” And they would be correct, but there is a music exhibit at one of the Winnipeg diner chain’s locations. 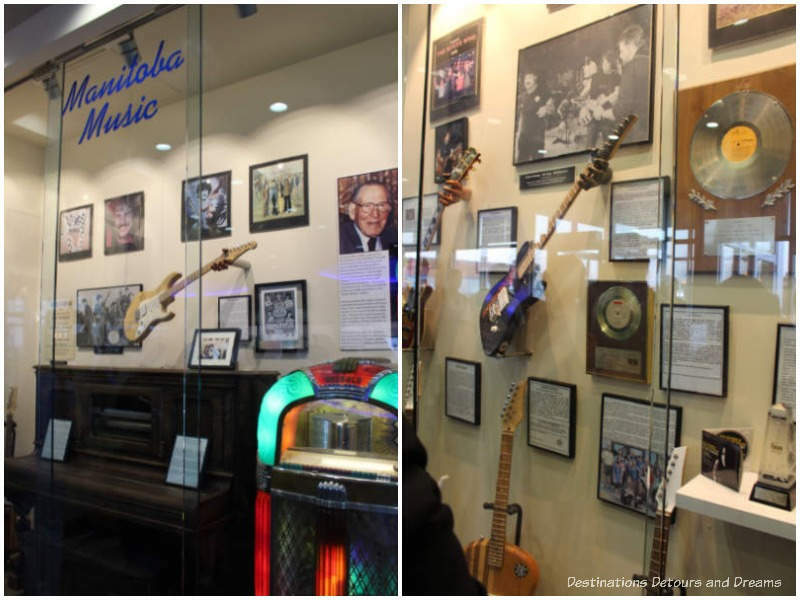 Display cases along two walls in the corner of the entrance area of the Salisbury House on Pembina Highway at Stafford Street are dedicated to Manitoba music. You’ll find instruments that belonged to well-known musicians, gold records, clippings, and photographs. The Salisbury House on Pembina is open 24 hours. I am going to end my list of free museums in Winnipeg by mentioning galleries on university campuses. Gallery 1C03 is the campus art gallery of the University of Winnipeg. It typically highlights the works of Manitoba and Canadian artists, but occasionally features international artists as well. It presents three to four exhibitions between September and April and sometimes does summer programming as well. When an exhibition is open, gallery hours are Monday to Friday from noon to 4:00 pm and Saturday from 1:00 to 4:00 pm. The University of Manitoba’s School of Art Gallery exhibits contemporary and historical art. The gallery is open Monday to Friday from 10:00 am to 4:00 pm. It is closed on statutory holidays. The University of Manitoba is also home to the Ed Leith Cretaceous Menagerie, which features skeletal replicas of four gigantic creatures from the Cretaceous Age 145 million to 65 million years ago. The adjacent Geological Sciences Museum contains fossils, minerals, and rocks. Both are open Mondays to Fridays from 8:30 am to 4:30 pm except for University holidays. Pretty diverse collection of museums. When they are free I feel like you have the option of spending a lot of time and probably making a donation at the ones that capture your interest and conversely leaving after a few minutes when you’re not interested. Ken, it is a diverse collection. Many of the smaller free museums in all places are interesting because they either focus on a niche area or are run by such passionate volunteers. Granted there are some that aren’t that good or focus on areas you may not have an interest in, but when you are interested, making a donation is great – it is often a struggle for these museums to survive financially.